Creating numbers has never been so simple! 숫자를 만드는 것은 그렇게 간단한 적이 없었습니다! 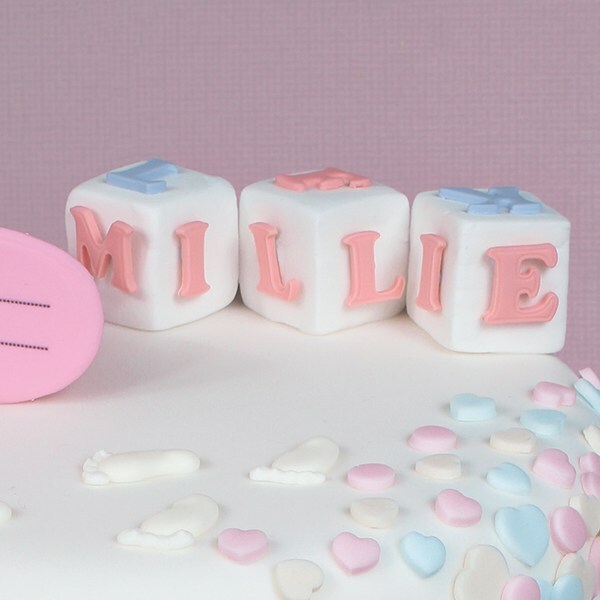 These small number plunger cutters give cake decorators of all skill levels a quick and easy way to personalise their cakes and bakes. 이 작은 숫자 플런저 커터는 모든 레벨의 케익데코레이팅을 혼자서 빠르고 쉽게 할수 있게합니다 . 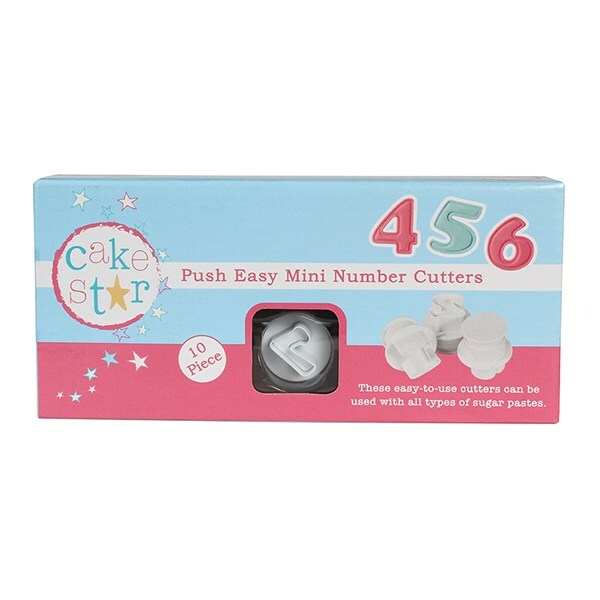 The Cake Star Push Easy Cutters are also available in uppercase and lowercase alphabet in both 20mm and 70mm.